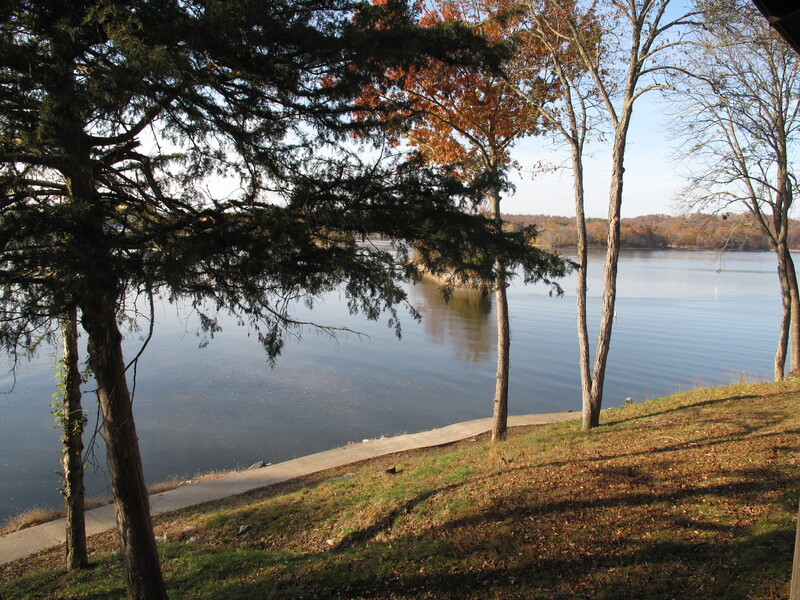 I’m at the Mid-South Catholic Leadership Conference this week and living in the beauty of a fall hideaway – Lake Barkley State Resort Park in Western Kentucky. Florida may be warm, but Kentucky is beautiful in late fall! Thank you for the opportunity to share not only in the beauty of this land and your friendships, but to also share in the reflections of these days – Strengthening Our Families. Of course I’m here to give a couple of workshops related to technology. The first is titled “Collaborating Parishes & Schools: Doing Technology Together.” The second will focus on Digital Discipleship. So, how does technology strengthen our families? As I/We explore this question in these two workshops, what needs to be remembered is that technology is simply a tool that may be used for communication, learning, and overall management of our parish and school memberships through our collective databases. The challenge is that we are NOT just a number in the database! We are humans seeking love and relationships with a parish community and our God. But how do we do this with technology? My response is – with a great deal of thought and careful reflection. Technology is simply a tool! It is NOT the messenger. Technology can be the delivery system! It is not the message! However, the world and tools that surround us clearly expose us to a new culture and language. If I were to travel in a Spanish speaking land, I would learn quickly that to survive, my ability to speak English would not get me far. For basic survival, I would need to learn the Spanish words for – eating, housing, travel, to say good morning or please and thank you! However, if I wanted to live in Spain for the rest of my life I would end-up doing one of the following (1) either learning the language and culture so that I would become a near native and be able to conduct everyday business as a near native, or (2) find an English speaking conclave where I would live in Spain, yet conduct my daily business through others who were bi-lingual or (3) I would live in a beautiful hideaway (maybe something like beautiful Lake Barkley) where I could survive and not immerse myself in the everyday world of Spanish speaking Spain. How will we use technology in catechetical ministry? That is still a key question! Unless we really learn what these tools are about and how they can assist us in enhancing the message, it is like knowing the bare basics of a new foreign culture and language. Barely surviving! I invite you to share your story of how you are learning more about technology! For those who are already comfortable with technology and are finding success in using technology in their ministry, what is your story? How are you using it? Has technology helped or hindered your catechetical ministry? If you like this post, please remember to click the “Like” button. And yes, do join in the conversation!